These terms and conditions outline the rules and regulations for the use of Fighter Made’s Website. 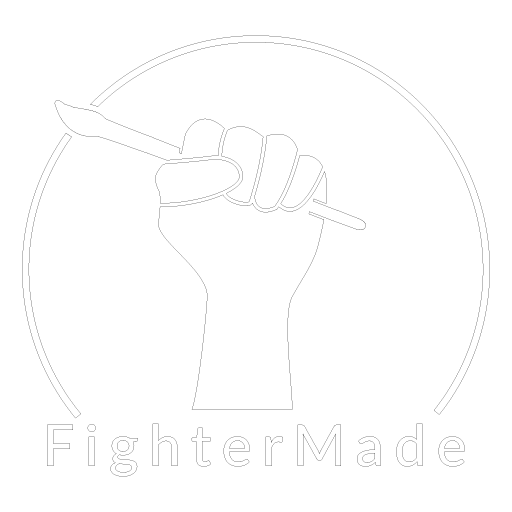 pages from https://www.fightermade.com for your own personal use subject to restrictions set in these terms and conditions. Redistribute content from Fighter Made (unless content is specifically made for redistribution).